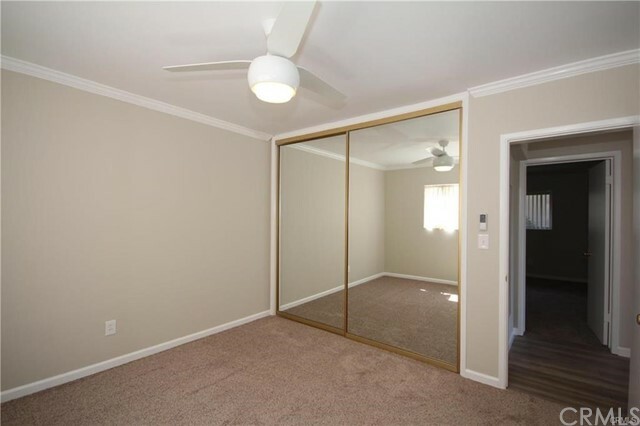 2 beds | 2.00 baths | 1,000 SQ.FT. 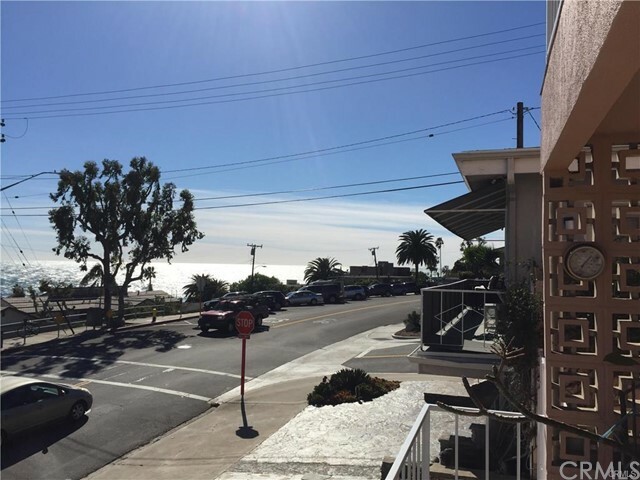 Have your coffee while whale watching from your patio and wind down your day watching stunning Laguna Beach sunsets! 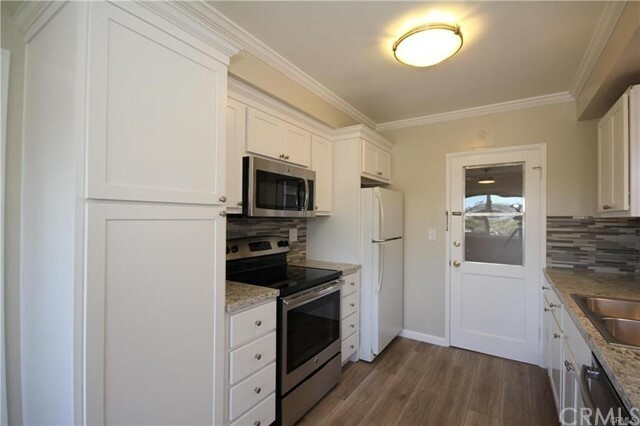 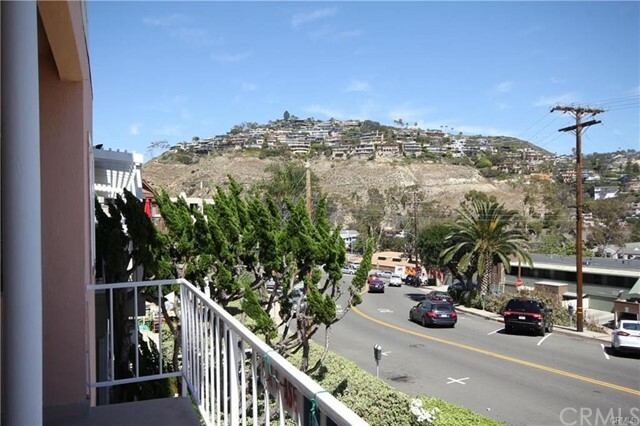 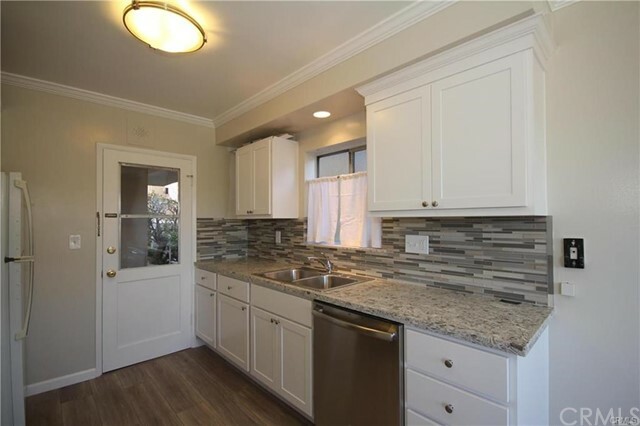 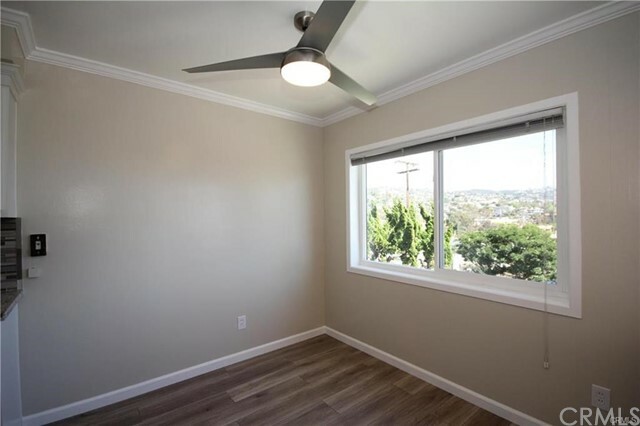 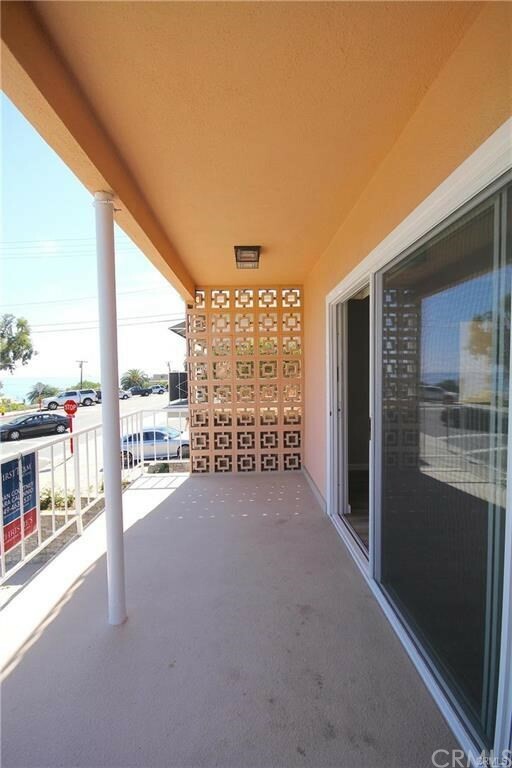 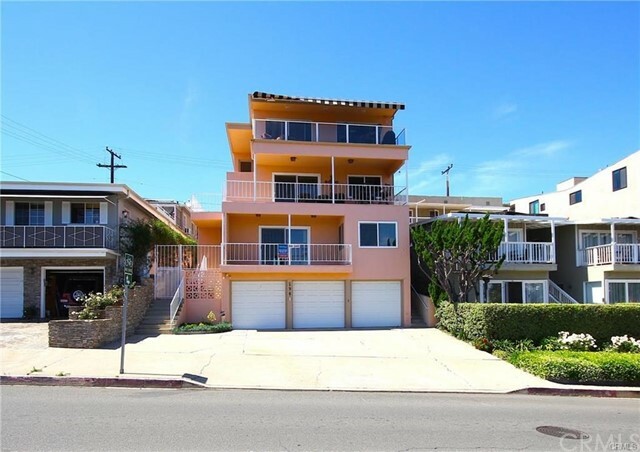 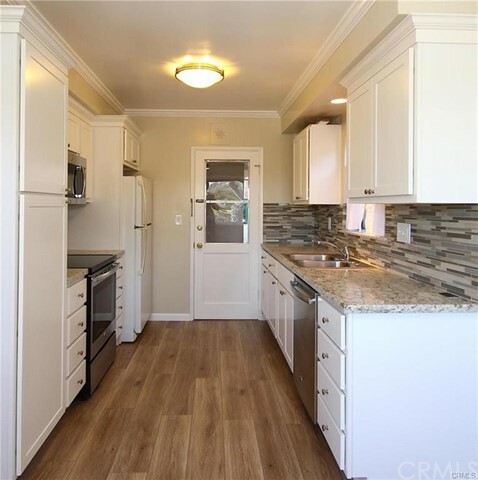 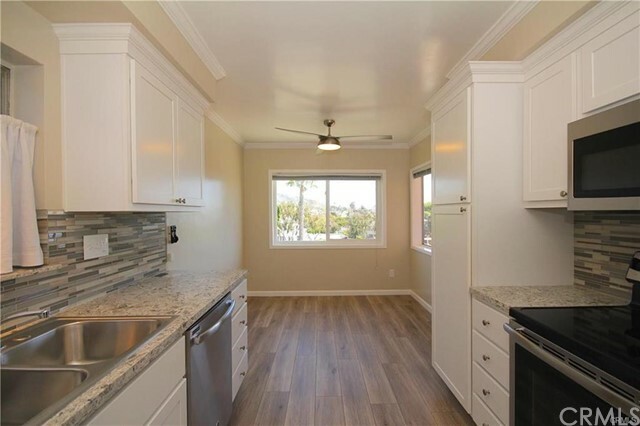 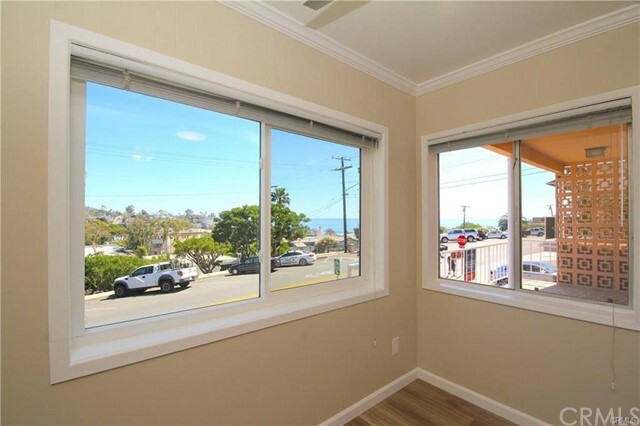 This recently remodeled 2 bedroom 2 bath home has an amazing OCEAN VIEW with ocean views from the living room, deck and kitchen. 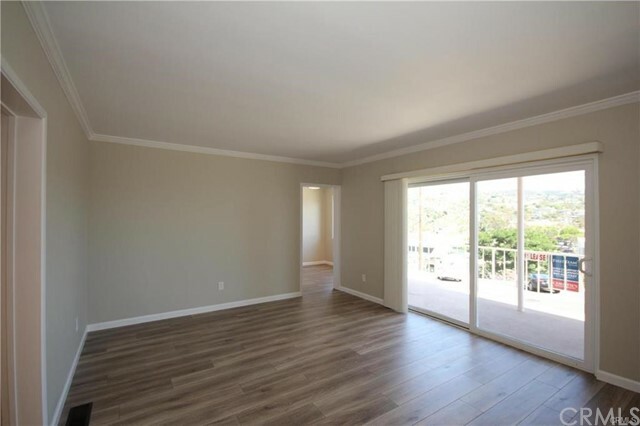 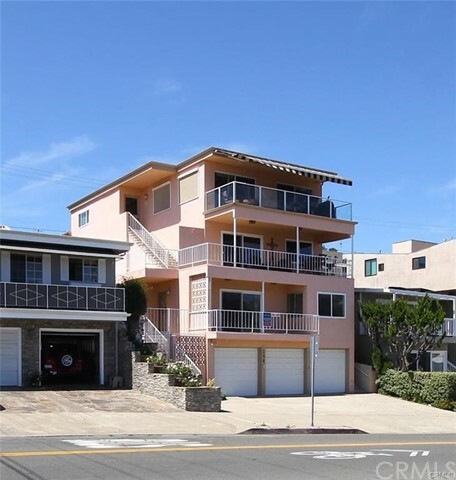 This contemporary remodeled condo sits minutes from the heart of Laguna Beach and its expansive hill and ocean views are the perfect remedy after a stressful day! 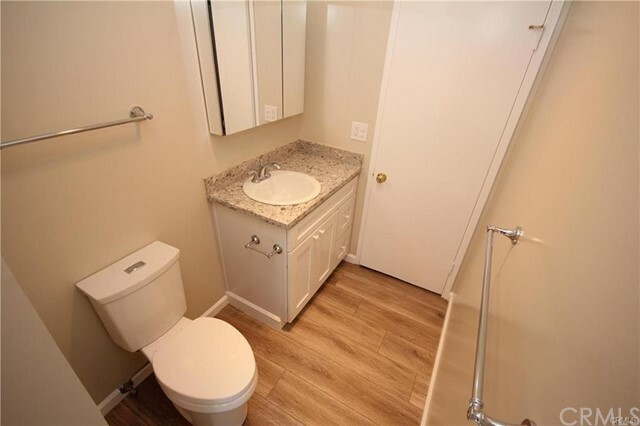 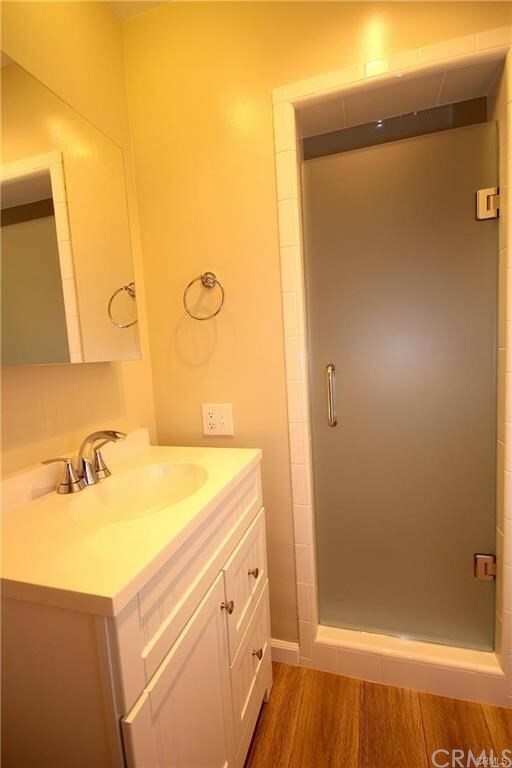 The owners didn't miss a detail on this remodel. 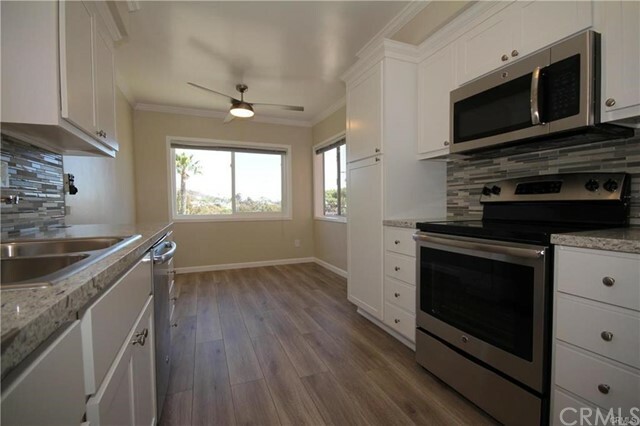 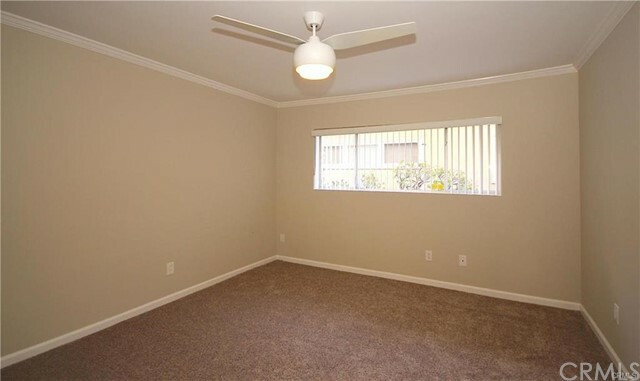 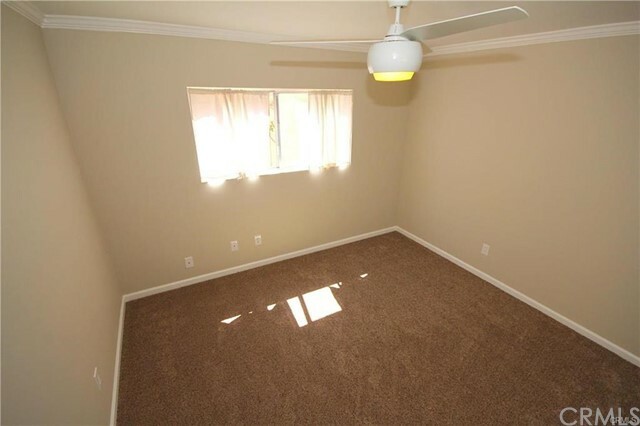 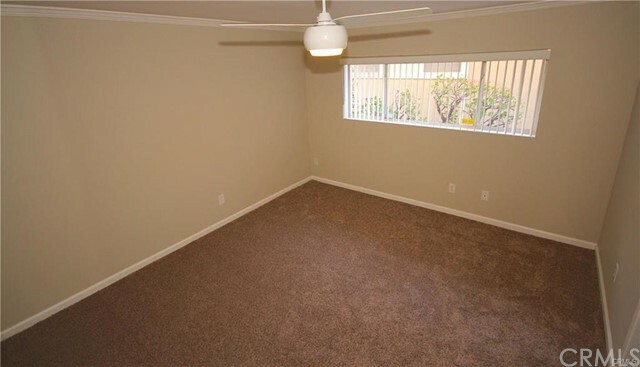 New flooring, paint, kitchen and appliances, ceiling fans, bathroom! 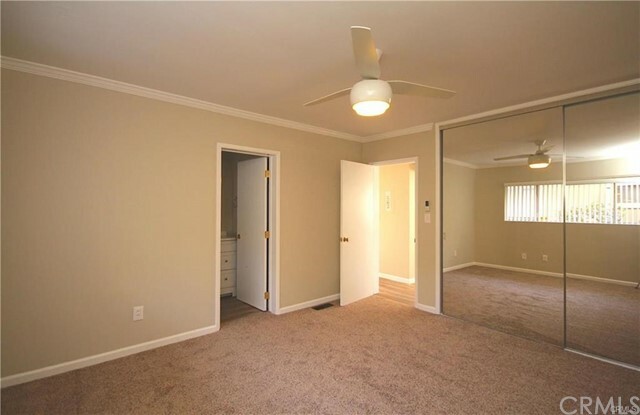 Its all new and waiting for you. 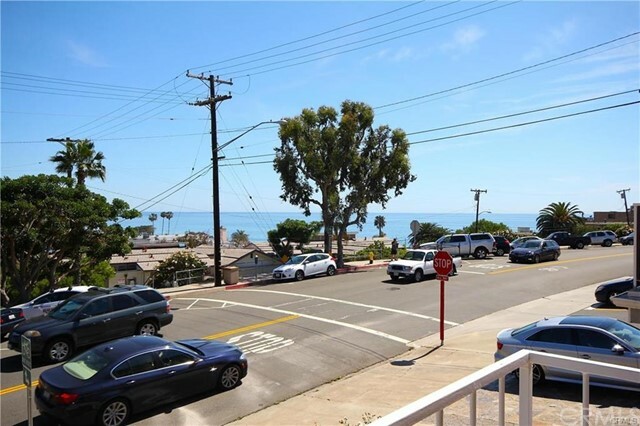 Walk to the center of town or the beach or take in the ocean breeze as you watch the sun set. 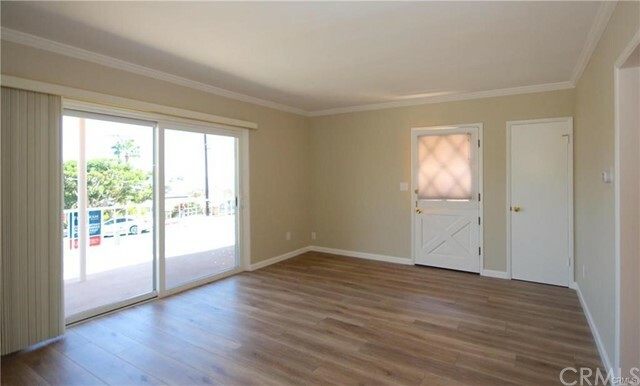 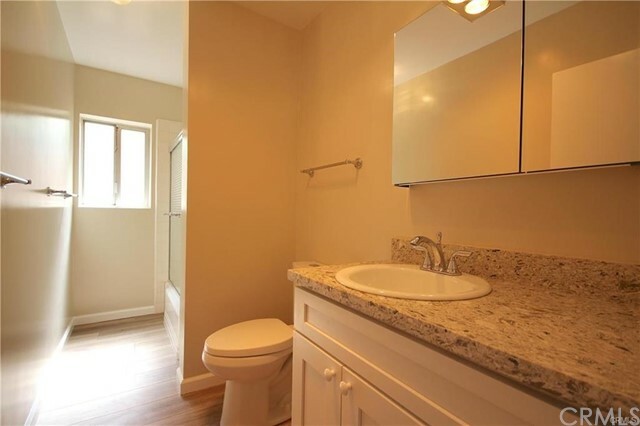 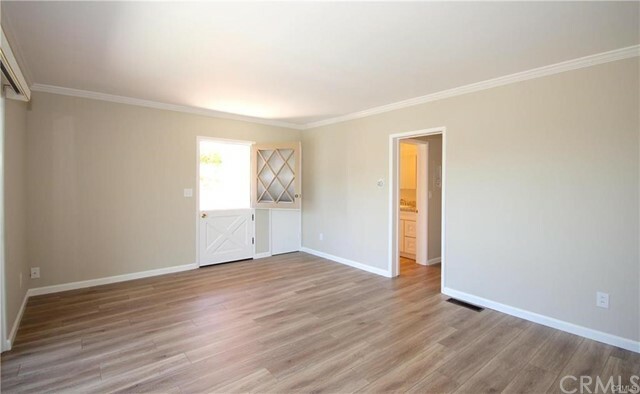 1 Car Garage, shared laundry and lots of metered parking for friends and family. 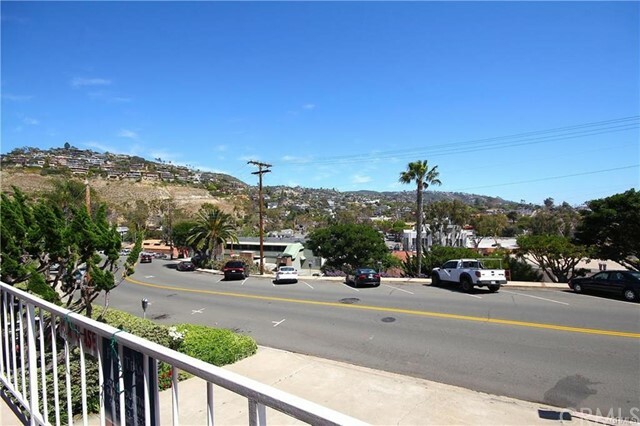 This is a Laguna Beach MUST SEE!